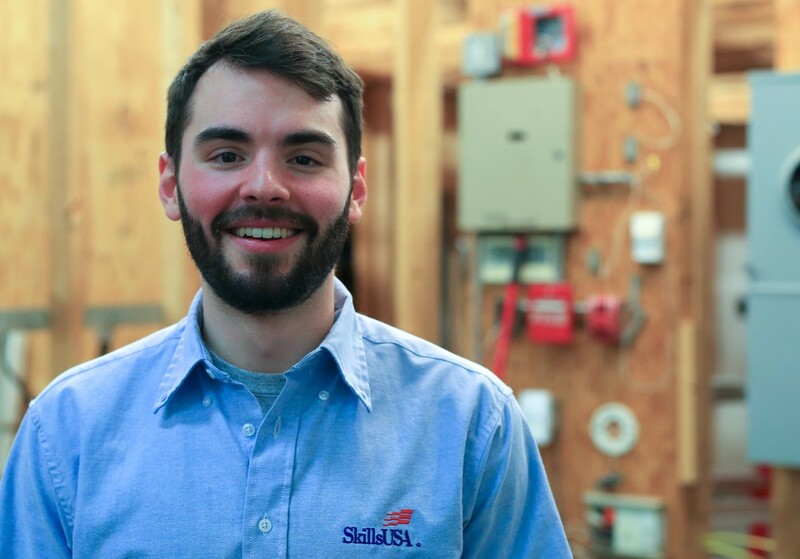 SkillsUSA is a national non-profit organization for students in trade, industrial, technical, and health occupation programs in community and technical colleges. 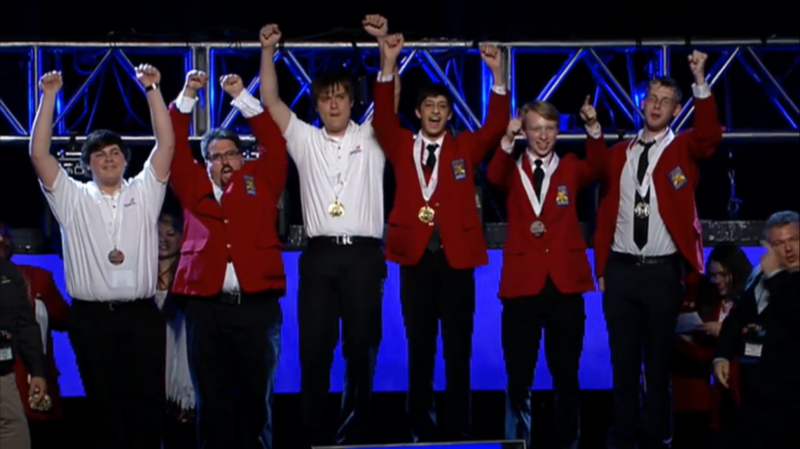 SkillsUSA's mission is to empower its members to become world-class workers, leaders and responsible American citizens. 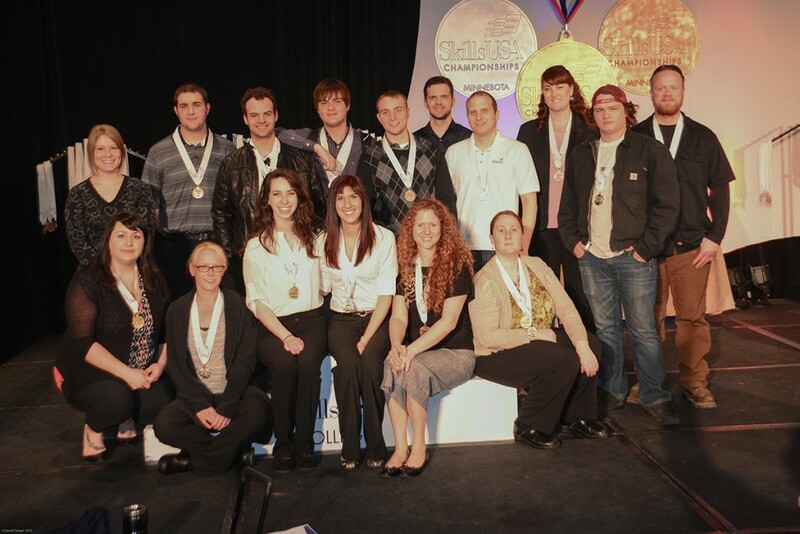 There are over 50 competitions through SkillsUSA that relate to programs of study at DCTC or leadership development. DCTC students compete against other colleges in Minnesota, and those who place first in the state will advance to nationals and compete against the best students in the nation in their chosen field. Participation in SkillsUSA is an excellent addition to your resume! View SkillsUSA Brochure and Competition Listing to see a list of competitions and more details about competing. 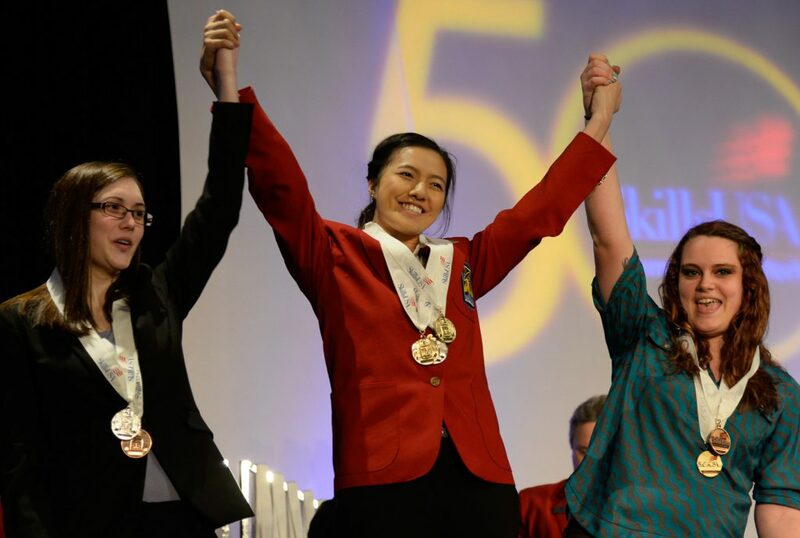 Attend to learn more about SkillsUSA, hear from students and alumni who have competed, get more information about specific competitions, and meet with a SkillsUSA advisor. Students compete in their field of study or leadership area against other students from two-year colleges in Minnesota. Students who place first at the State Championships advance to nationals, where they will compete against the top students in the nation. 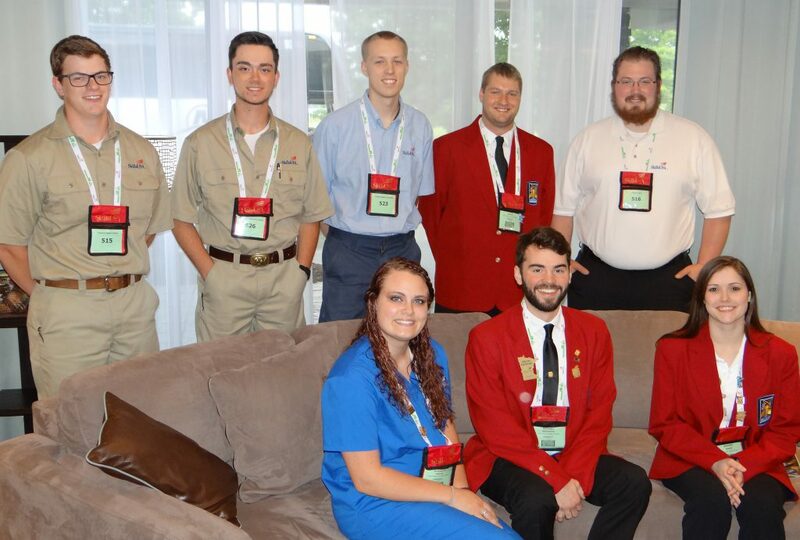 View SkillsUSA Brochure and Competition Listing for a list of contest advisors.